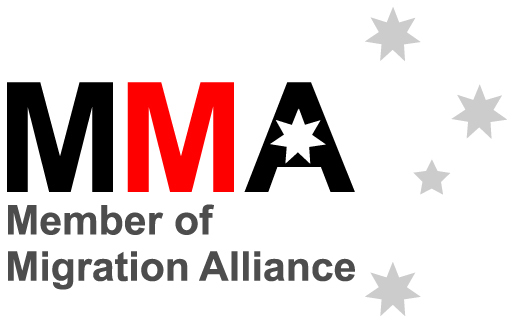 This is a permanent visa, designed to attract young, skilled and experienced candidates to Australia. In order to apply for this visa, you must be skilled in an occupation which is listed on the Combined List of Eligible Skilled Occupations. To view the list, click here. You must also have a positive full skills assessment relevant to your selected skilled occupation. You must be invited to apply for this visa. In order to be considered for an invitation, you must first lodge an Expression of Interest (‘EOI’) through Skillselect. To lodge an EOI, you must score at least 60 points against points test factors. Points are awarded for age, English language ability, skilled employment, qualifications and other factors. You must also be nomintated by an Australian State or Territory. In order to be nominated, you must make a separate application to your the State or Territory in which you would like to be nominated. 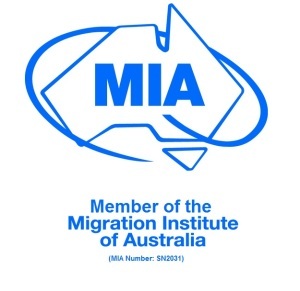 Each State / Territory has different requirement, detailed on their skilled migration website. If successful, you have an obligation to move to your nominated State or Territory within 6 months of your visa being granted, and to remain in your nominated State or Territory for a period of at least two years. As a result of the requirement for you to move to your nominated State or Territory, you are awarded 5 points towards your score in the points test factors. This means that if you are short on meeting the points requirement, you may still be eligible for the skilled migration stream provided that you move to the designated area. As part of this process, you will first need to obtain a skills assessment from the relevant Skills Assessment body nominated in the Combined List of Eligible Skilled Occupations. 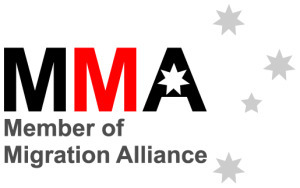 This is to certify that your skills and qualifications relevant to your chosen occupation are of Australian standard. If you are invited to apply for a visa, you must make an application within 60 days of receiving an invitation. In addition, this visa is restricted to candidates who have not yet turned 50 years of age. In addition, you must have evidence of competent English. 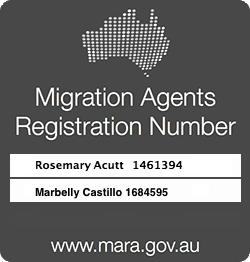 A visa application can be made in or outside Australia. The application must reflect the information provided in your EOI and be supported by appropriate evidence. Your score, when assessed in relation to the visa, must not be less than stated in the invitation to apply for the visa or less than the pass mark. In addition, you will need to satisfy relevant public interest and special return criteria.